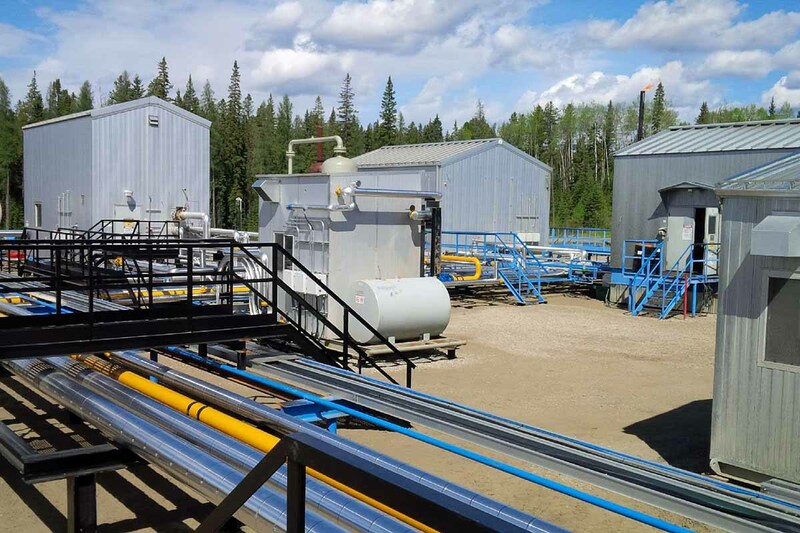 Vertex is a trusted supplier of both Self-Frame Metal Buildings and Rigid-Frame Metal Buildings in Alberta, British Columbia, Saskatchewan and throughout the rest of Western Canada. 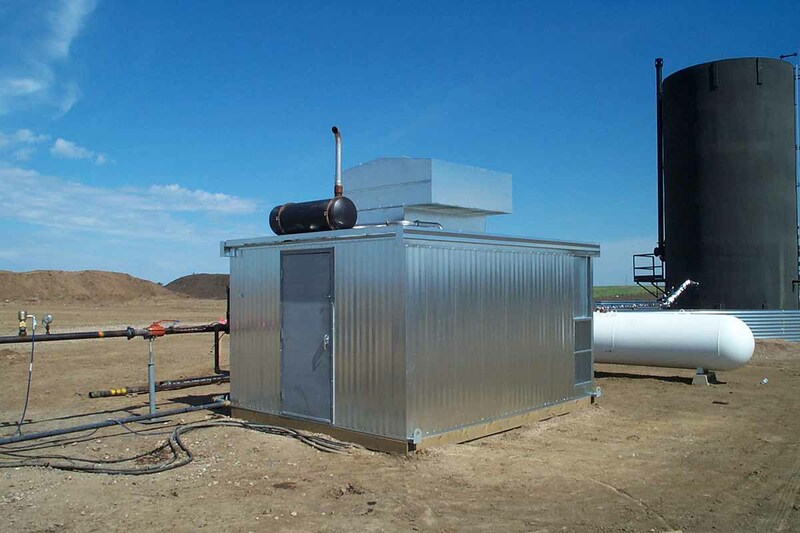 Vertex Self-Frame Metal Buildings and Rigid-Frame Metal Buildings are manufactured at our fabrication and welding facility located just outside of Lloydminster, Alberta. All Vertex Self-Frame Metal Buildings are built to CSA A660-10 and CSA W47.1 certifications. Vertex Self-Frame Metal Buildings can be erected at our facility to be shipped to your site or on-site by one of our erection crews. We also provide a knocked down option in which the metal building can be shipped for on site construction by your team. 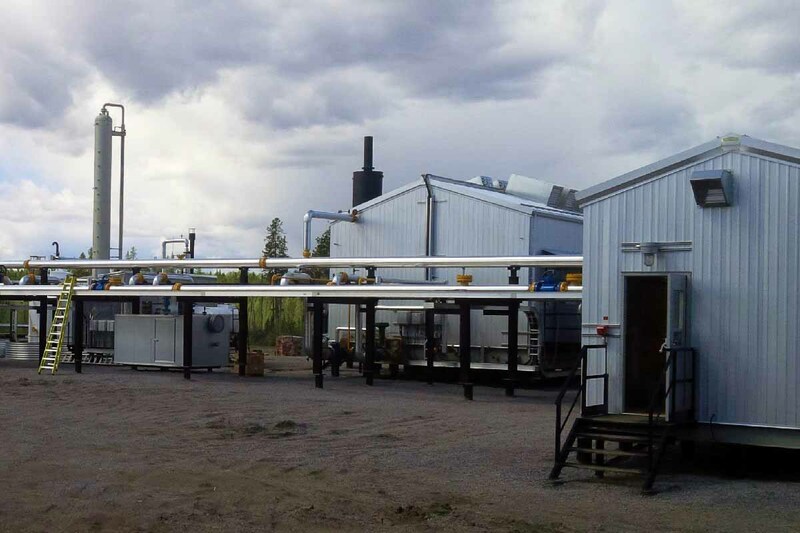 For your convenience, Vertex Self-Frame Metal Buildings can either be placed on custom manufactured skids that we build or on a customer supplied base on-site. 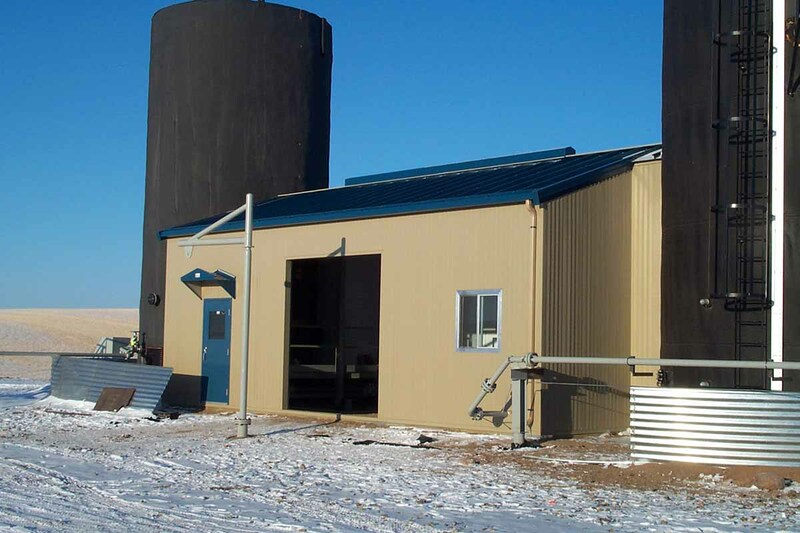 A Rigid-Frame Metal Building option is available when the limitations of Self-Frame Metal Buildings are a challenge. These buildings can be designed to meet any height and span, provided engineered feasibility is maintained.